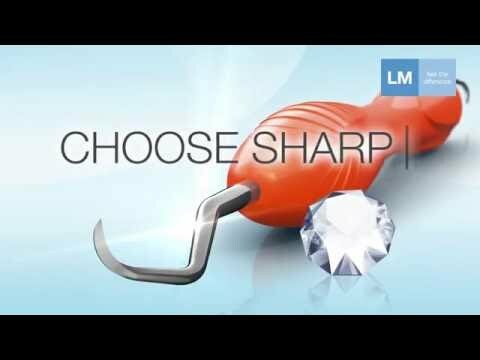 LM-SharpJack scaler features long, thin blades for convenient interproximal access. 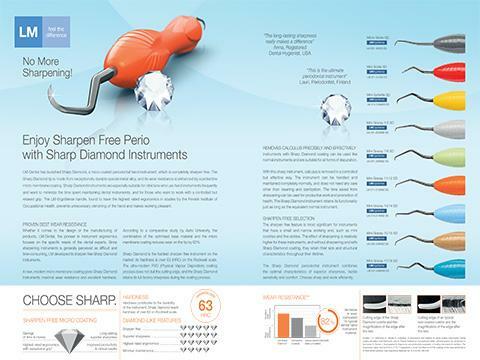 The instrument shank is optimally angulated to universally adapt in anterior and posterior regions. 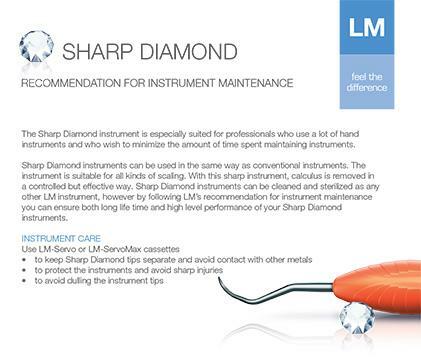 Each tip is dual-edged and can be conveniently used for both mesial and distal, as well as buccal and lingual, surfaces. Universal scaler, supragingival, with long, thin dual-edged blades for easy and efficient interproximal access. The purple handle color of the new LM-SharpJack scaler was carefully chosen to honor dental hygienists and preventive dentistry across the globe, as well as to raise awareness of Alzheimer’s disease. 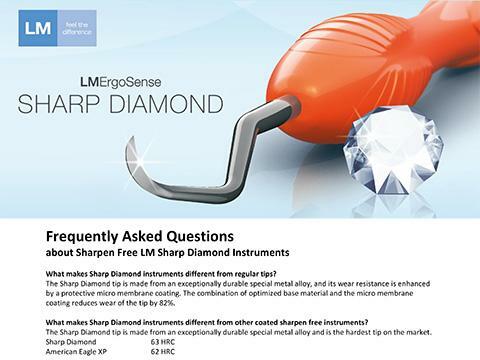 In recognition of the latest researches about the association between poor dental health and Alzheimer’s disease LM wanted to raise awareness of the condition and support this essential cause by donating 1 € per sold LM-SharpJack instrument to Alzheimer’s research at the end of year 2018. 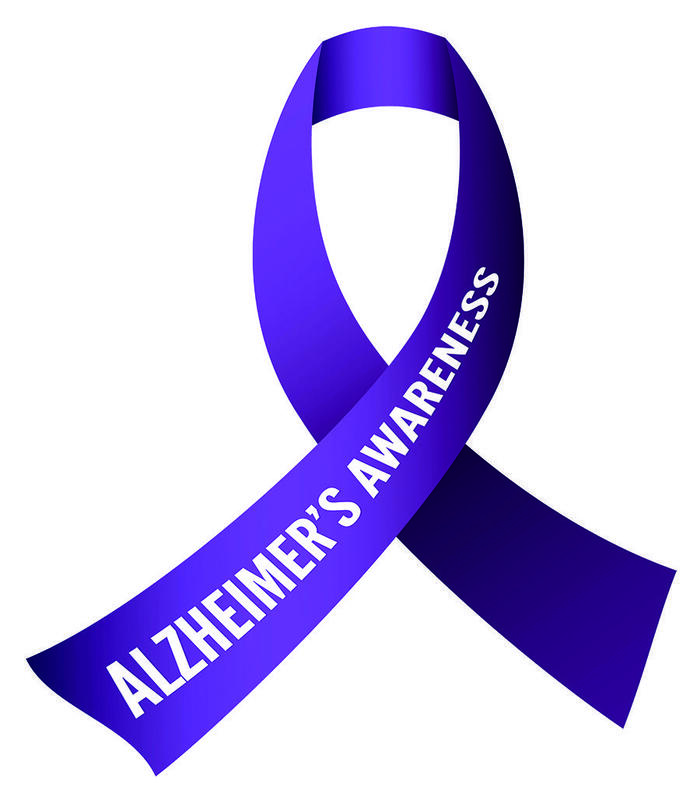 The LM-SharpJack Alzheimer’s campaign will continue in the U.S. market during 2019. We want to thank all our customers for joining this good cause!